← The Eden Project – Worlds Largest Geodesic Greenhouse? the “Owner Supplied Items” that add another $800.00 to the Greenhouse dome price! the “Owner Supplied Items” that add another $1050.00 to the Greenhouse dome price! 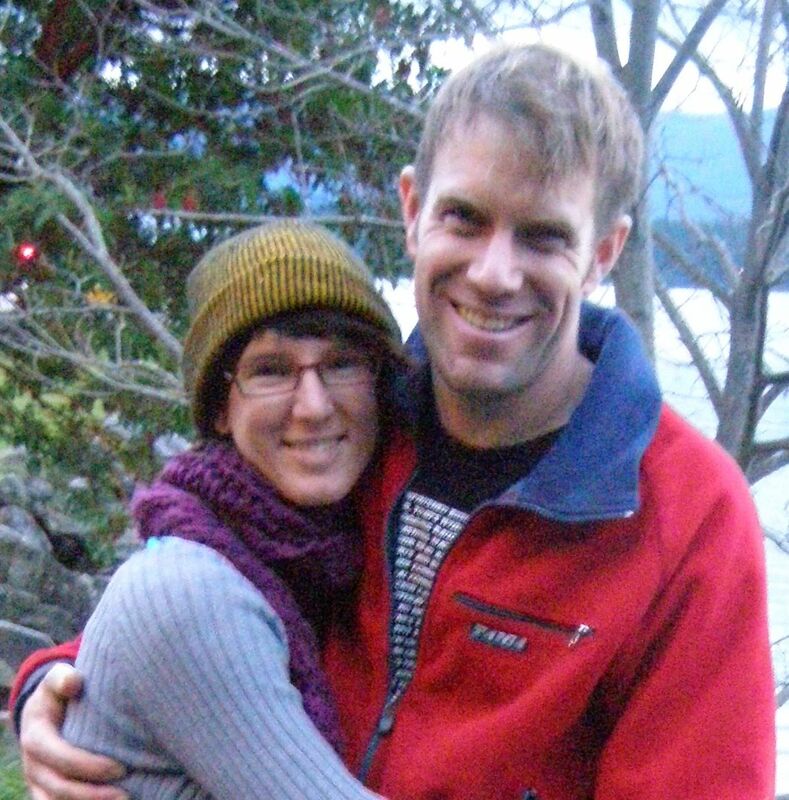 the “Owner Supplied Items” that add another $1850.00 to the Greenhouse dome price! Now I don’t know about you but I would love to keep thirty grand in my retirement fund while I ate fresh amazing veggies at the same time! 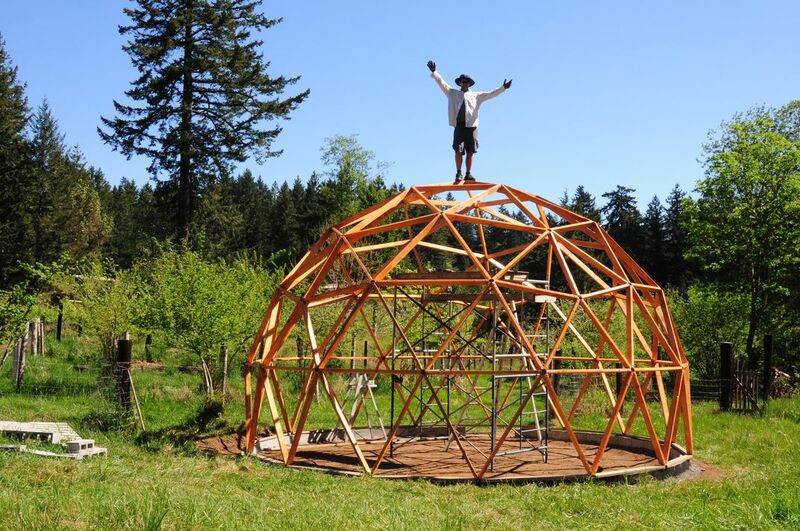 So go ahead and check out the book on how my friend Kacper built a 40ft dome in a couple of weekends and save over $30,000 bucks right now! 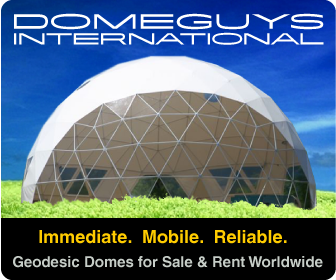 Or if you have the cash and don’t want the hassle of “doing it yourself” head over to Growing Spaces and buy a pre-made dome at a huge premium. This entry was posted in Geodesic Greenhouse Price Comparison and tagged geodesic dome, geodesic greenhouse, price. Bookmark the permalink. What kind of covering do you use? I have been researching different greenhouses and my building department says that if I require concrete piers to anchor that I will need a permit. I will need to get plans, do they cost more or are they included with the book? The best cover is poly-kedar. A high tech insulating plastic that lets light through but keeps heat in. Plain greenhouse poly (visquine) with UV resistance works as well though two layers with an air gap are recommended. As for building permits, there is usually a minimum size that doesn’t require a permit. I suggest trying that first and if you “get the bug” then at least you have a demonstration building to show the inspector. 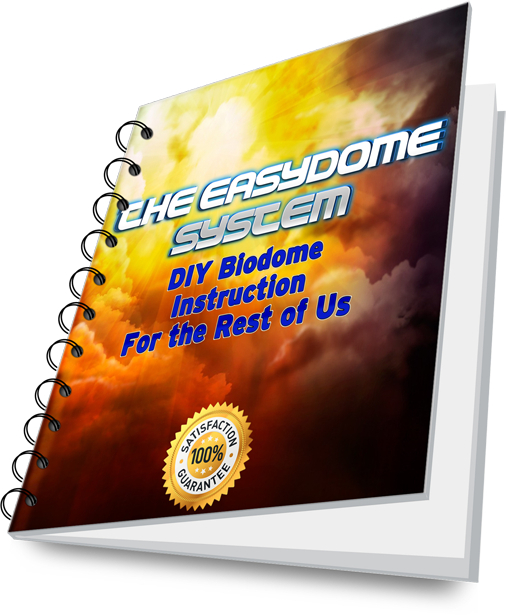 The book will walk you through the steps to build your own dome. If you want more specific plans you can do up your own or buy them from any of the reputable online retailers. Good luck and send pics! Do have any recommendations for dome home kit manufacturers? Close to New Mexico?